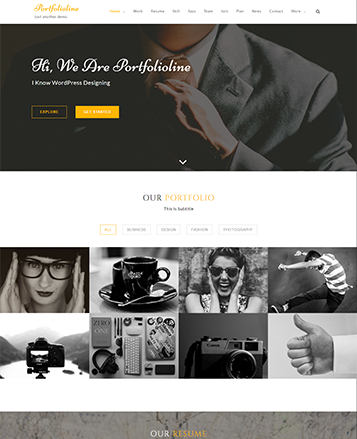 Portfoliolite theme is designed for showcasing portfolio in one page website. 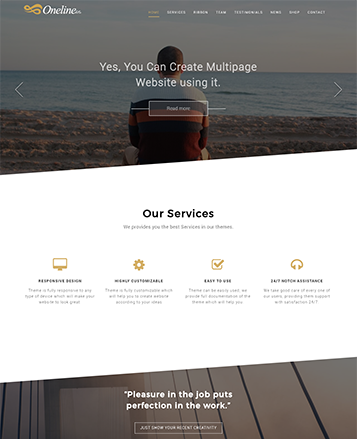 Show the company portfolio or work portfolio in an awesome and attractive way with typewriter and caption text on the slider. 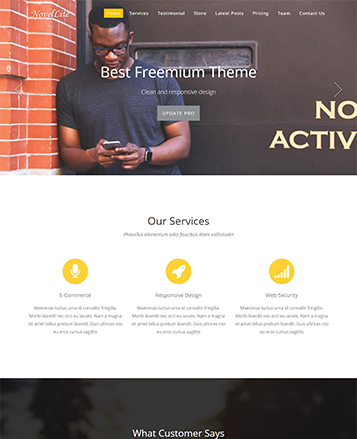 Theme supports background slider, portfolio format, resume section, price section and so on.